Facebook wants to be more than just a social network. The company has been working on a dedicated Phone mobile app and is considering moves to turn its standalone mobile Messenger service into a platform of its own, according to web reports Monday. The dedicated Phone app would show rich information about callers and automatically block calls from commonly blocked numbers. 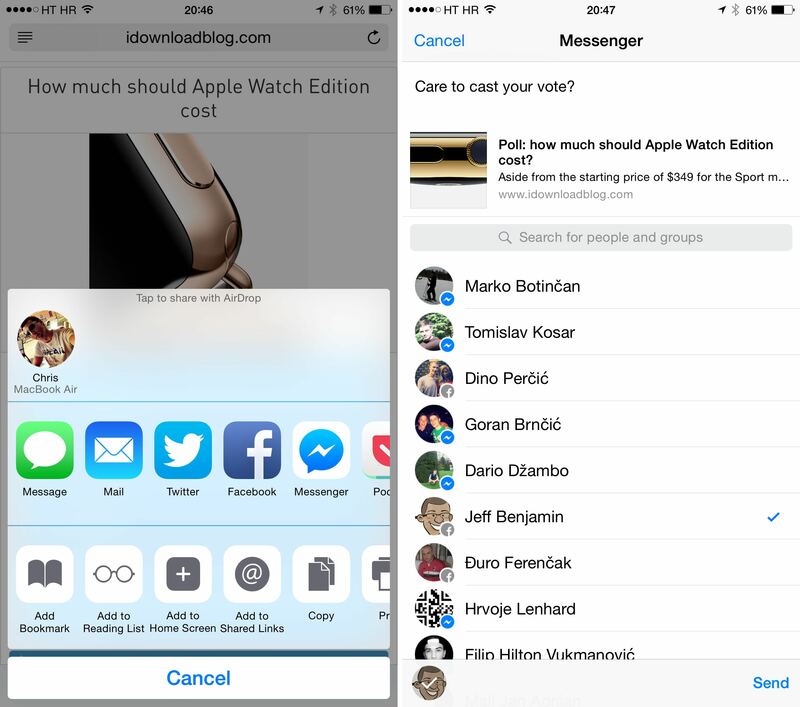 As for enhancing Messenger, this could entail adding features beyond exchanging media and instant messages, like bringing news and way richer content sharing to the service. We’ll know for sure next week at Facebook’s F8 conference, an annual gathering for Facebook developers where the company usually announce major platform advancements and new services. 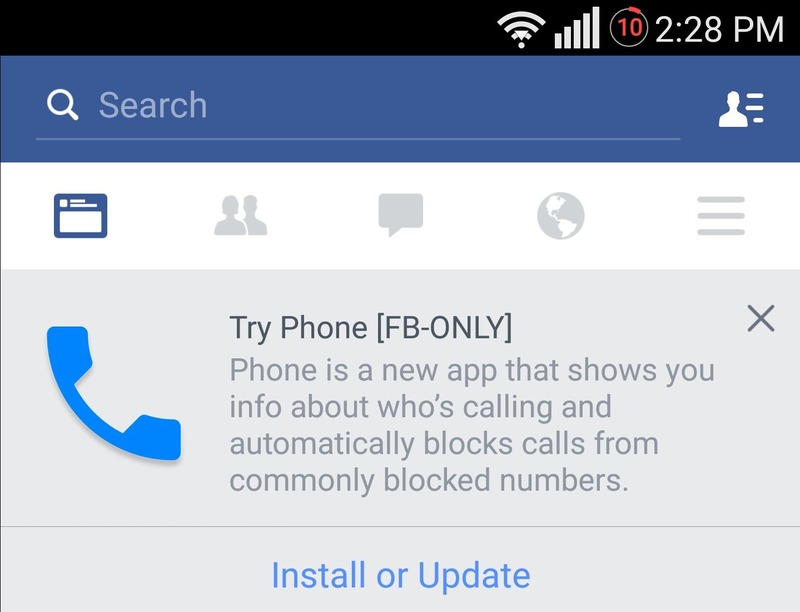 AndroidPolice published screenshots received by tipsters that seem to show a standalone Facebook Phone app for Android. Some of the features of the software include serving up caller information and automatic caller blocking based on commonly blocked numbers. “Phone is a new app that shows you info about who’s calling and automatically blocks calls from commonly blocked numbers,” reads the splash screen within the new app. Retrieving caller information would tap Facebook’s huge database of users who have registered their phone numbers with the service and provided other useful data in their profiles. 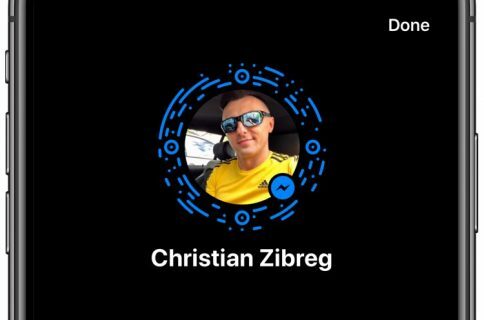 It’s unclear how the new app, depicted below, will be positioned as Facebook already does voice calling via the Messenger app, although the service supports only Messenger-to-Messenger VoIP calls. It remains to be seen if the app will be released on iOS due to Apple’s rules of third-party development prohibiting creating replacements for Apple’s stock Phone app. 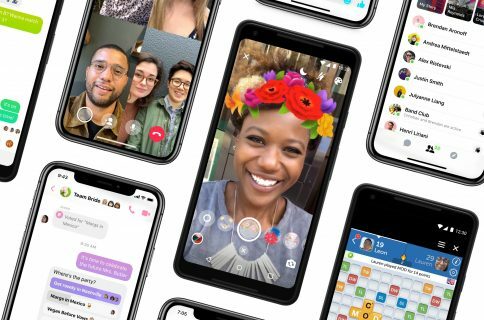 As for the Messenger-as-a-platform approach, the social networking giant will at first “focus on how third parties can build ways for content and information to flow through Messenger,” reports TechCrunch. The article goes on to note that Facebook is “likely to be careful” not to let spam slip into the Messenger app, by working only with cherry-picked partners on enhancing Messenger functionality. Website owners can currently integrate a Send button that lets users send the URL privately to a friend through the Messenger service, which has over 500 million users, but that’s about all third-parties can do with the service for the time being. Zuck & Co. are said to be borrowing a few features for Messenger from chat apps Line and WeChat, which accelerated their growth and turned them into monolithic portals of sorts. The Messenger platform is said to be a major part of the F8 conference, due this year from March 25 through March 26 at San Francisco’s Fort Mason Center. According to sources, developer products including Parse, Login, App Links, App Ads, Audience Network, LiveRail and Video will all see updates at the event, which will also serve as a launchpad for new apps.